Social media channels provide a dynamic place to further any organization's reach. For Zimmer Children's Museum at Sharewell, they created an opportunity to bring the joy and impact of everyday interactions at the space into the public eye. The Children's Museum also wanted to bring consistency to their social media presence, which included Facebook, Instagram and Twitter. We partnered with them to develop a clear set of guidelines and principles that would keep the materials branded yet allow the flexibility to generate a wide breadth of assets easily. 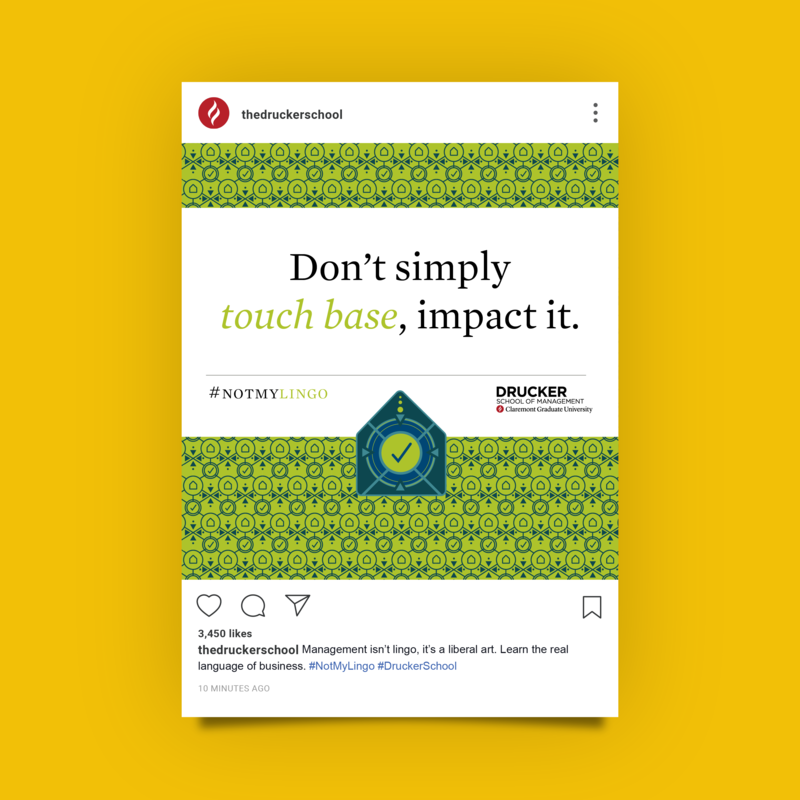 These principles helped to guide a broader tone of joy and curiosity through specific guidelines on captions and hashtags to ensure consistency and sharability across social media channels. Along with defining tonal and visual guidelines, we also teamed up with Sharewell to plan their social media coverage of major events and stay on point by mapping out their monthly calendar.